The winner and a guest will stay for seven nights, half-board, at the four-star Hotel Post in St Anton, Austria. The hotel was built in 1896 and enjoys a prime location on the pedestrianised high street in the heart of the village, a minute’s walk from the main mountain gondola. Its restaurant specialises in Austrian cuisine and the spa has a pool, steam rooms and a meditation room. 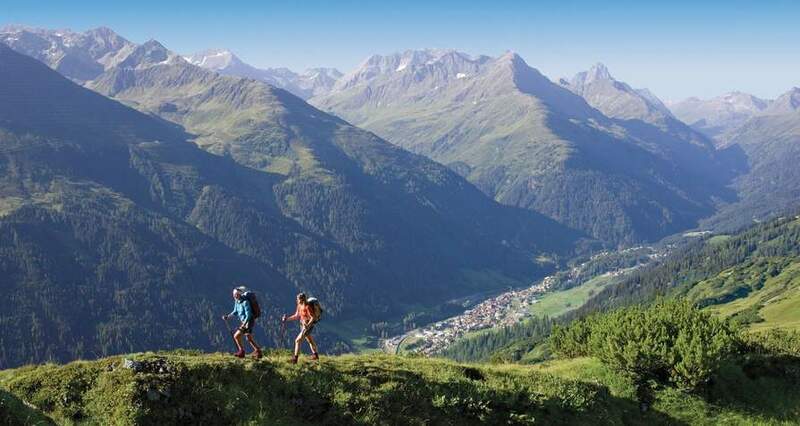 The Post is the perfect base from which to explore St Anton’s extensive network of footpaths and bike trails or just to take a stroll and relax on one of the resort’s many cafe terraces.